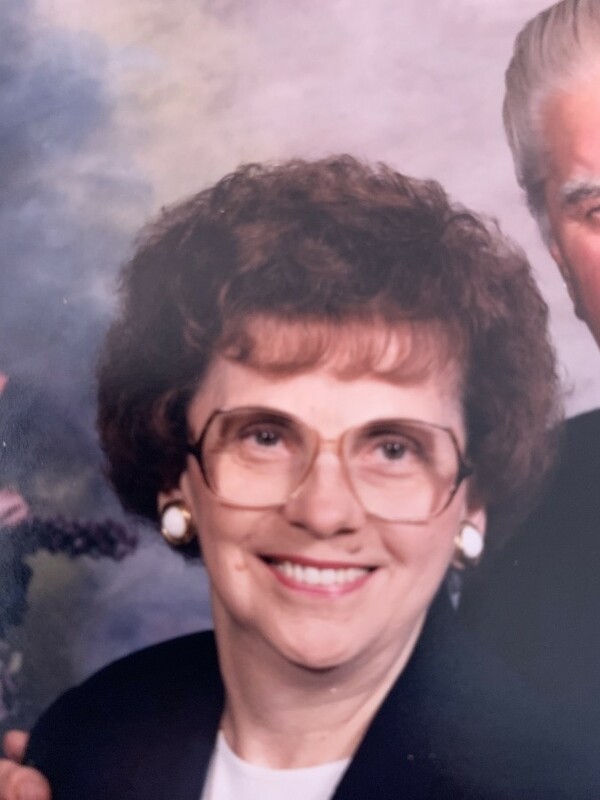 Obituary for Anne Kost | John Syka Funeral Home, Inc.
Anne Kost, 93, of Ambridge, formerly of Leetsdale, passed away on Wednesday, April 10, 2019 in Northview Estates, Ellwood City. She was born August 11, 1925 in Leetsdale, to the late John and Frances (Siudyla) Sradomski, Sr. She was a member of SS Peter and Paul Ukranian Catholic Church, Ambridge. In her younger years, Anna worked at a meat packing plant in Leetsdale and at Shoppers World in Beaver Falls. She looked forward to her many bus trips to various casinos. Preceding her in death in addition to her parents was her husband, Stanley Kost, January 5, 2014, a sister Mary Cortese and a brother Michael Sradomski. She is survived by two daughters, Sylvia Grace (Dale) Benedum of Zelienople, Marsha (Thomas) Iafrate of Mt. Pleasant, SC, and numerous nieces, nephews, and cousins. Friends will be received Friday from 4 to 8 PM in the John Syka Funeral Home, Inc. 833 Kennedy Drive Ambridge where a Parastas Service will be held at 5:30 PM. Prayers will be offered Saturday at 11:30 AM at the funeral home followed by a church service at Noon in SS Peter and Paul Ukranian Catholic Church. Interment will follow in SS Peter and Paul Ukranian Catholic Cemetery. The family would like to thank the staff of Northview Estates as well as the staff of Kindred Hospice for the compassionate care extended to Anne. In lieu of flowers, memorial contributions are suggested to SS Peter and Paul Ukranian Catholic Church.